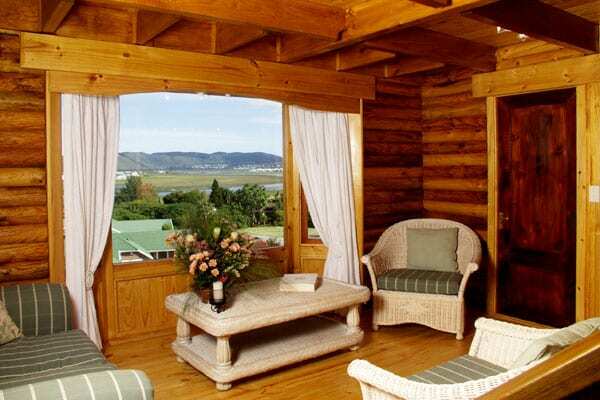 Abalone Lodges is situated 5km away from Knysna’s town centre (also only 4km from Leisure Isle Beach) and with a view of the Estuary and Knysna Heads. 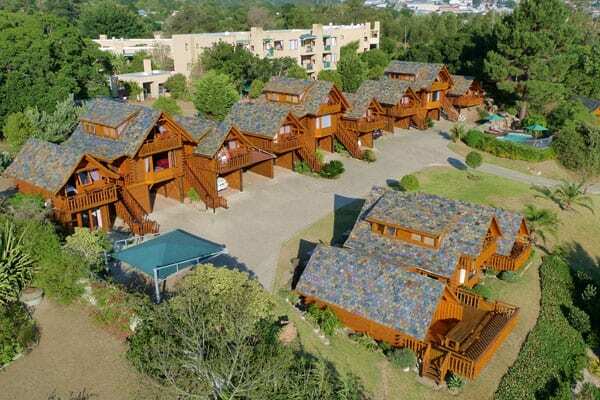 Knysna offers many activities, including hiking, art galleries, the many different restaurants for the culinary wizard and cruises on the lagoon. The oyster festival is definitely a must as well. 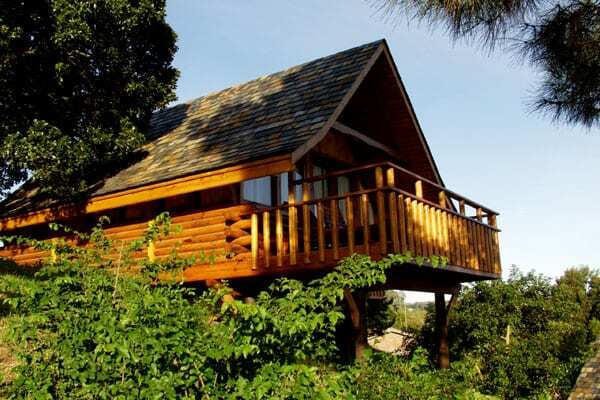 Abalone Lodges is made up of 15 beautiful wooden cabins that are all self-catering and en-suite with a spa bath in the bathroom. 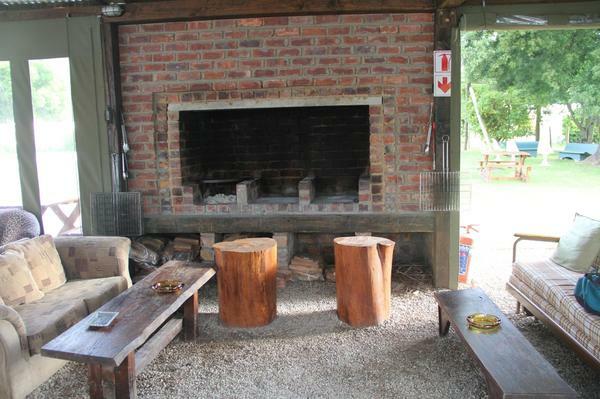 The cabins offer televisions with selected DStv channels. 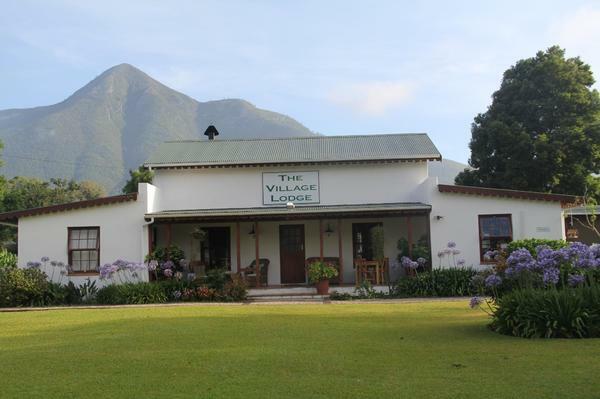 There are braai facilities and the kitchenette is serviced daily. 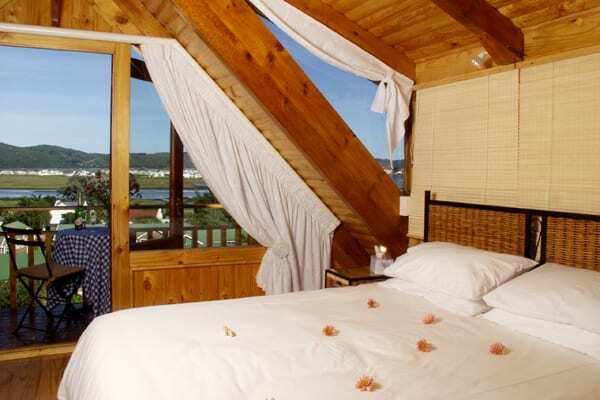 All wooden units boast an awe-inspiring view of both the lagoon and the town of Knysna standard. 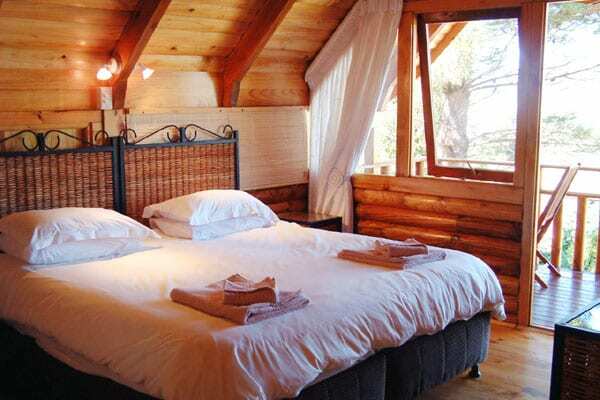 If relaxing is your middle name, then lying by the pool outside your cabin will recharge your batteries and help you gain your second wind before heading off into Knysna for a day of shopping, eating or adventure activities of your choice. 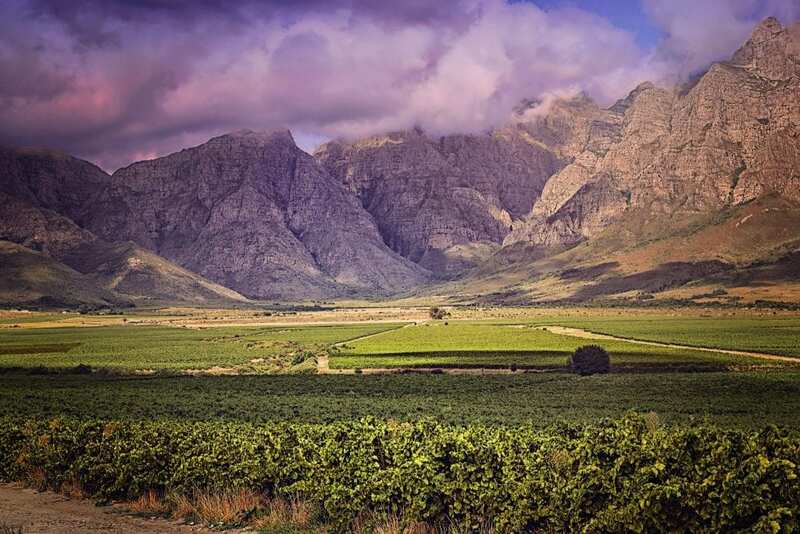 After your long day of activities, unwind on your own private balcony with a glass of wine or two. 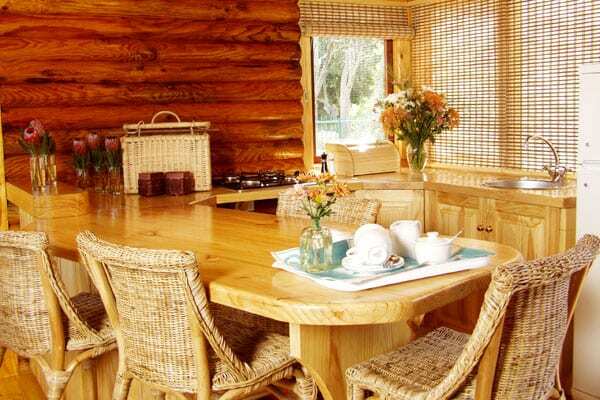 Although this is a self-catering facility, continental breakfasts can be brought up to your cabin if requested. A 50% deposit is required for confirmation. 10% of the full amount is non- refundable. Request cancellation policy when booking.